LANDLORDS. Did the agent tell you about their membership of the Ombudsman scheme? LANDLORDS. Did the agent advise you on a rental figure reflecting the current market for similar properties? LANDLORDS. Did the agent confirm your requirements, all fees and charges and their Terms of Business? LANDLORDS. Did the agent agree the viewing arrangements with you and comply with these arrangements? LANDLORDS. Did the agent ask whether the property should stay on the market after the offer was accepted? LANDLORDS. Did the agent confirm that they hold money from tenants in a separate client bank account? LANDLORDS. Did the agent tell you which Tenancy Deposit Scheme they are registered with? LANDLORDS. Did the agent take due care in obtaining references of potential tenants? TENANTS. Did the agent tell you about their membership of the Ombudsman scheme? TENANTS. Did the agent tell you whether the property would stay on the market until your tenancy agreement came into force ? TENANTS. Did the agent confirm that any money you pay to them will be held in a separate client bank account? TENANTS. Did the agent tell you which government-backed protection scheme they use to protect your deposit? TENANTS. Did the agent give you the opportunity to review the tenancy agreement before signing? TENANTS. Did the agent provide a schedule of the condition of the property and, if furnished, an inventory of the contents? Purpose built flat near a mdinline station. 2 bed and 2 bath. "I have always found Tates to be both professional and friendly and helpful. They explain the process and constantly update and give feedback. They are always available for questions and exceptionally helpfull." "I have found my experience with Tate Partnership to be excellent. They are a very professional organization but also I find the staff very friendly and easy to deal with. They are proactive and keep me informed so I don't have to worry about the care of my property, I know it is in safe hands. A big thank you to all at Tate, in particular, Kirsty, Helena, Josh and Simon." "In a very complex sale process, Tate agents' patience, dedication and diplomacy skills ultimately made the difference between completing the transaction and having the offer dropped. "Tate partnership been brilliant from start to finish. Kirsty and the rest of the team were extremely friendly and professional throughout the tenancy agreement, they would attend to any inquiries or issues straight away. I can only highly recommend Tate partnership to anyone looking for a property in chiswick." prompt help on every issue." 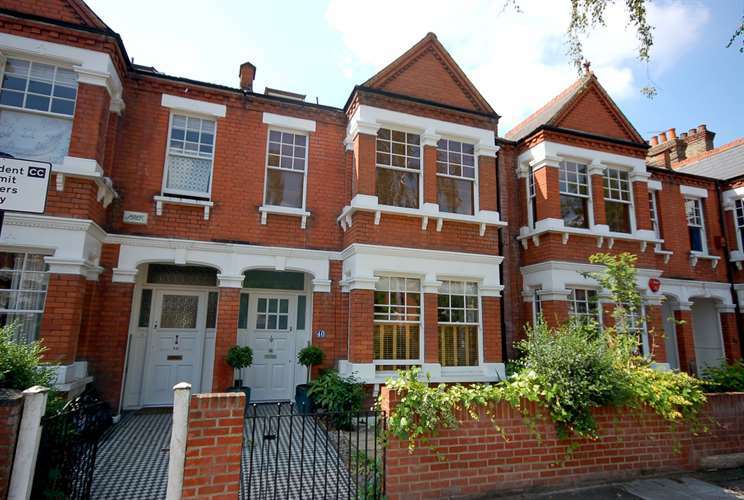 Extended, five bedroom family home in tree lined street, close to high road and transport. "We have been letting through Tate Partnership for almost 14 years. The professional relationship has always been excellent. Tate staff, particularly Kirsty Padda, have been highly efficient at all times, from advising on rental value, initial listing, viewings, and setting up agreements, sourcing and recommended various trades people and suppliers, right through to end of tenancy arrangements. Any issue has been very quickly dealt with. The response rate from this agency has always been excellent. Although we have used one other letting agent during the past 14 years, and have had dealings with other local agents, there has been no comparison to Tate in terms of professionalism and transparency. "excellent Company. Highly recommended. Rented the flat in 1 week of showing." "V happy although would have preferred to have inventory with keys so could check prior to receiving our furniture." Three double bedroom duplex apartment in a private gated development. Unfortunately in this case there was a short turn around time between the check out for the last tenants and you moving in. I�m sorry we were unable to provide you with the inventory on the day you moved in. We hope you are enjoying your new home. "I am very pleased with all the help and support given by Tates and the team. Any kind of issues we have had is managed highly professionally and immediate." "We have been working together for years and are happy with their service." 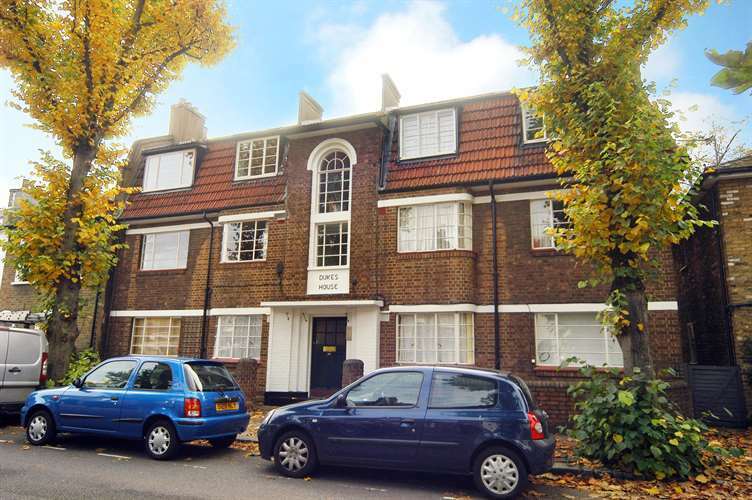 One room flat, upper ground floor in Chiswick, in excellent conditions. "Tate Partnership has done an excellent job throughout the entire contract, especially Kirsty Bignell and Simon Wilkinson.They look into every detail as regards property maintenance and unexpected problems. They provide the constructor's telephone for emergencies regarding the property. I felt taken care of and found a quick response to any query related to the property. They establish an excellent tenant-agency relationship. They helped me with the renewal of the contract and listened to my requests. I will go back to them if I need to rent again in London. Commendation for Tate partnership!" Thank you very much Virginia for your kind words. "The agent bent over backwards to help with the property find, negotiations with the landord and really went out of her way to help with all other aspects of my move, I am very grateful and would definitely recommend others to use this firm." Thanks Katie. We hope you are enjoying your new home ! "Kirsty has been excellent to deal with and she and Bradley really helped us to find and get everything processed with this property quickly, after we'd been left stranded by a landlord pulling out of a previous agreement at the last minute to sell. Kirsty also knew the landlord well and helped us with negotiations and to get exactly the furniture we wanted in the flat. She's been friendly and quick to reply to correspondence and calls and we've had a really personal service. Wouldn't hesitate to recommend Tate Partnership." We are so pleased your are happy with our service. Enjoy your new home Steve! 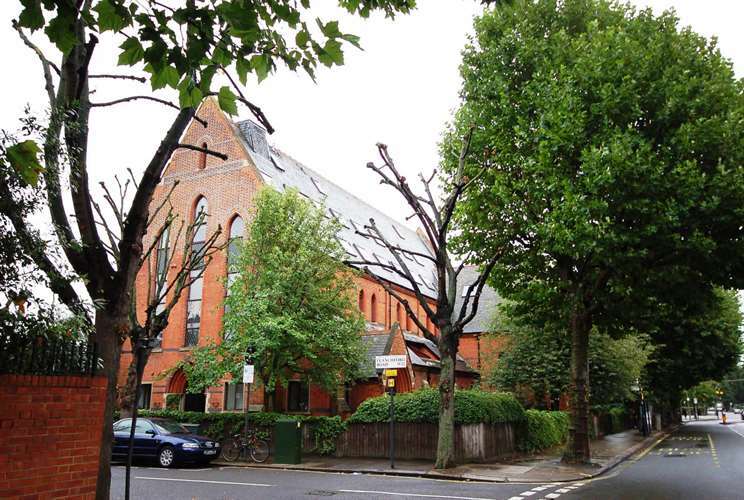 2, 1/2 bed flats in the same building in Chiswick,another 1 bed flat just down the road from the other two. "Very happy with all the services that were provided to me. I can't think of anything that I would suggest as an improvement." "Used them to buy the flat. Always very professional, competent, efficient and ethical. I have requested evaluations from other local agents, and Tate was the most professional, did not try to impress me with overvaluations, etc. Kirsty Bignall is a star!" "Very pleased with the professionalism of this estate agent. This was my first experience with them. They gave me confidence with estate agents after previous disastrous experiences."